Winter is here and as much as we’d like to stay bundled up under our favorite blankets, sooner or later we’ll start to go stir-crazy with the overwhelming feeling of cabin fever. In an effort to make sure that you survive this frigid season, we’re here to remind you that there are plenty of reasons to get up off your couch and explore the areas around you. 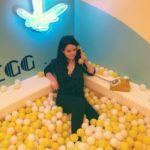 Whether you’re interested in taking a fun day trip that’s not too far from home or you want to travel a bit further and enjoy a weekend out of town, there’s something for everyone on this list of cozy spots to snuggle up this season. 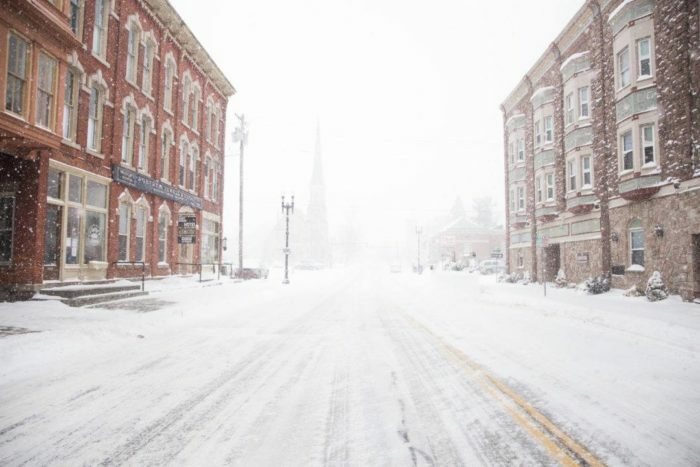 Down in Chautauqua County, the small village of Mayville makes for a wonderful winter getaway. 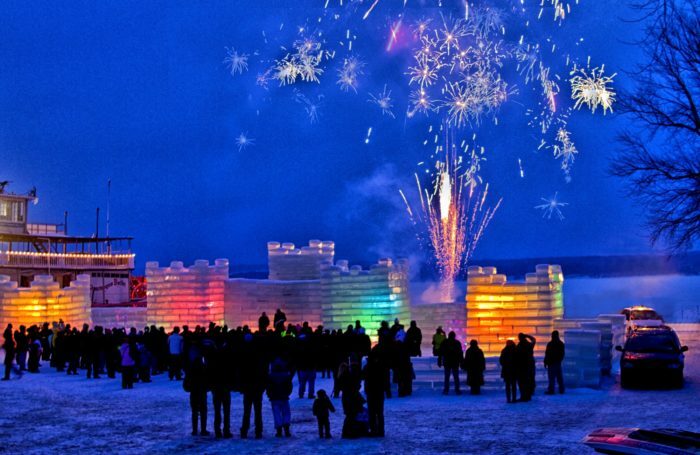 If you're looking to take a trip here soon, you can head down to the village for the Presidents' Day Weekend Winter Festival on February 16-17, 2019, to see the incredible ice castles constructed along the waterfront. When evening falls, you’ll see the sky above Chautauqua Lake illuminated with colorful fireworks that add an extra touch of magic to the experience. It’s one of the most enchanting winter events in the region! 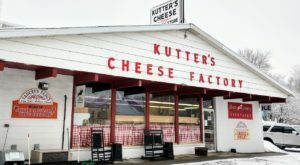 Head an hour northeast of Buffalo and you'll find yourself right in the heart of Medina. 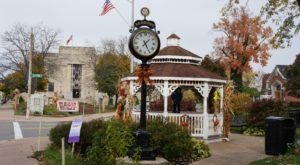 Take a stroll along Center and Main Streets and you’ll quickly see why this town is so charming. There are tons of unique shops lining the streets, as well as fun places to spend the night - all within walking distance. 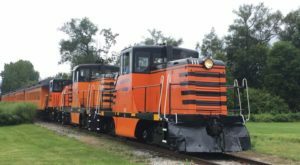 We suggest checking out the delightful Hart House Hotel and don’t miss the Medina Railroad Museum while you’re here. There are plenty of exciting places to cozy up in Medina! Only 20 minutes south of the city, the small town of Orchard Park can practically be considered Buffalo's scenic backyard. 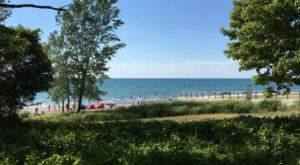 As it is so close to home, the town makes for a delightful mini-getaway for just a day, but you may find yourself wanting to stay longer. 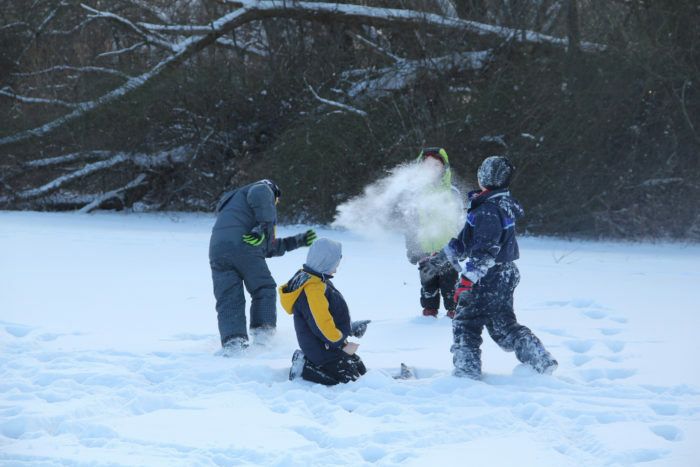 Darling places like the Chestnut Hill Guest House make it easy to steal away for a B&B weekend or just bundle up for a day of snowy fun on the sledding hills in Chestnut Ridge Park. The historic toboggan chutes are a must-do during the winter season. 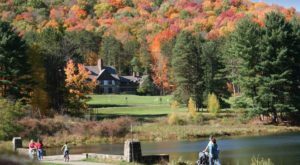 Roughly an hour south of Buffalo, Ellicottville is one of the best places that you can escape away to during the wintertime. Destinations like the Holiday Valley Resort may stay open all year long, but during this time of year, the resort transforms into the ultimate winter playland. 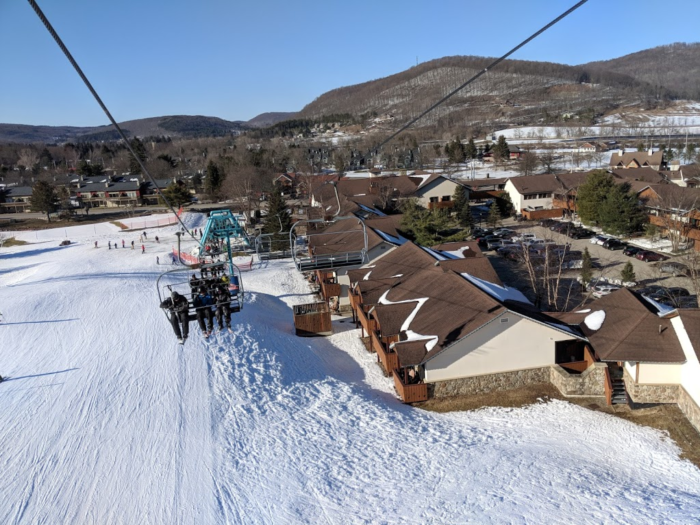 With something for everyone to enjoy, this one resort offers everything from an amazing overnight stay and fantastic skiing destination to a winter mountain coaster and snow tubing park. What more could you ask for in this one cozy town? Only an hour east of us in Wyoming County, the small town of Castile is one of our most-visited destinations in Western New York. Letchworth State Park - one of the best in the entire state - completely transforms once the snow falls and ice forms, creating an exciting landscape to explore during the winter season. 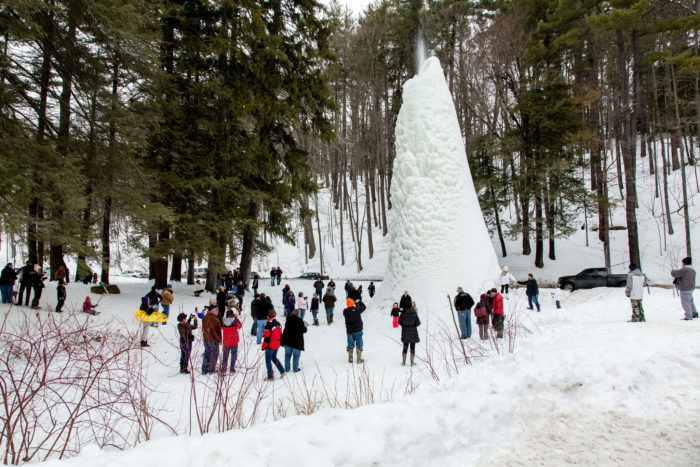 Book a night at the Glen Iris Inn and stay to see the famous ice volcano form right out front! Spend all day out and about, then come cuddle up in the cozy inn for a perfect weekend getaway in Castile. 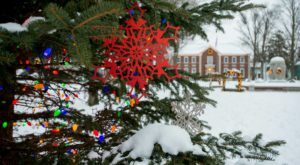 Over in New York's westernmost corner, the small town of Clymer in Chautauqua County is a delightfully charming getaway that features a wonderful winter resort. 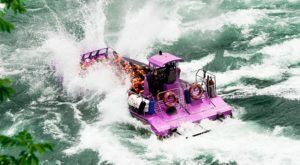 Peek'n Peak Resort is a popular destination that offers so many unique adventures that you’ll definitely need a few days to explore them all. 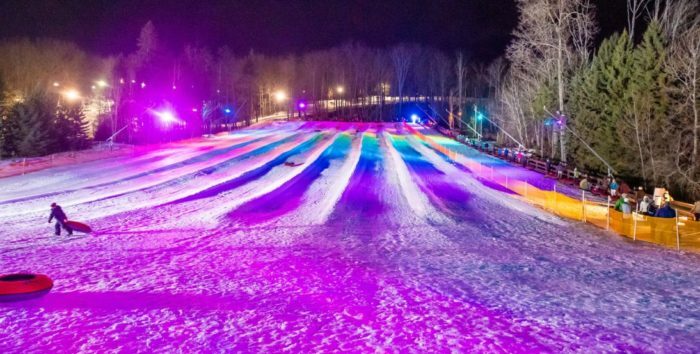 This year is set to be extra special, as the resort has unveiled its new Lunar Lights Tubing, where you can take to the snowy slopes of the tubing park under the glow of LED lights and projections while music provides an upbeat soundtrack as you go flying down the huge hill. It’s surprising how much fun is packed into this tiny corner of New York! 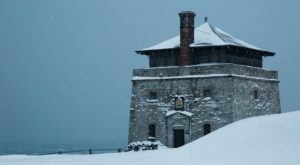 Which town outside of Buffalo is your favorite to visit during the winter? For more winter adventures to take this season, read about these 6 Gorgeous frozen Waterfalls Around Buffalo That Must Be Seen To Be Believed!